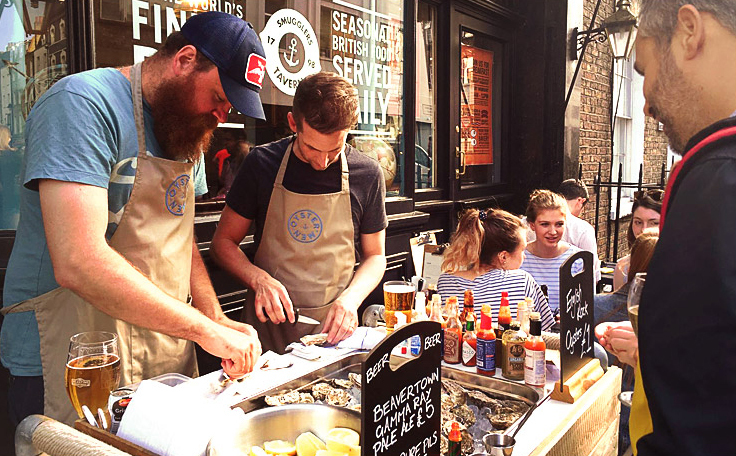 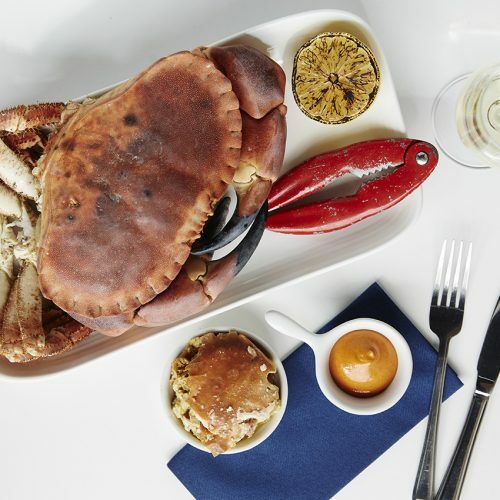 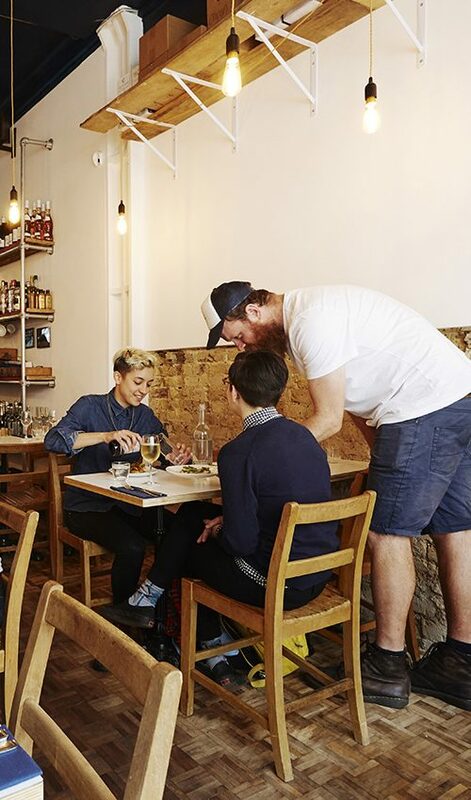 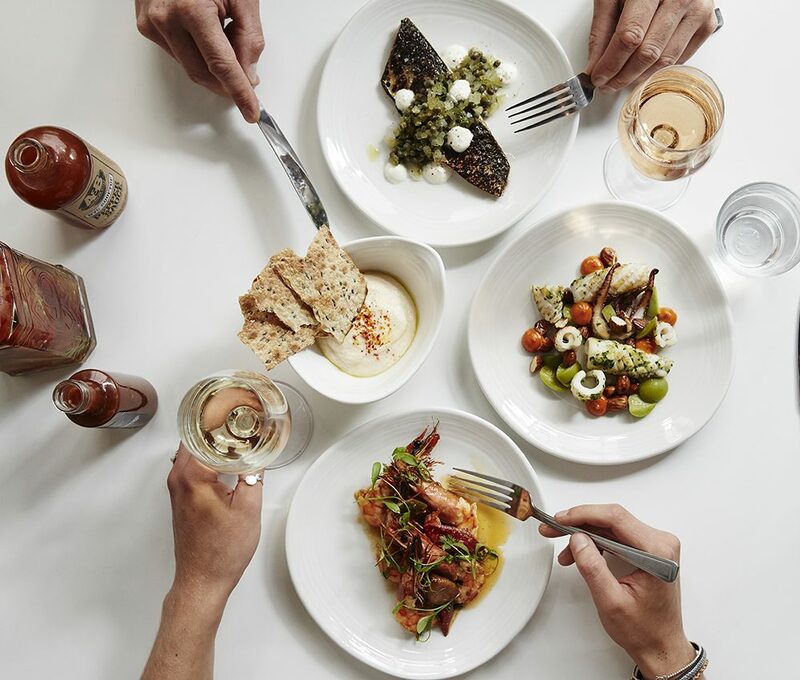 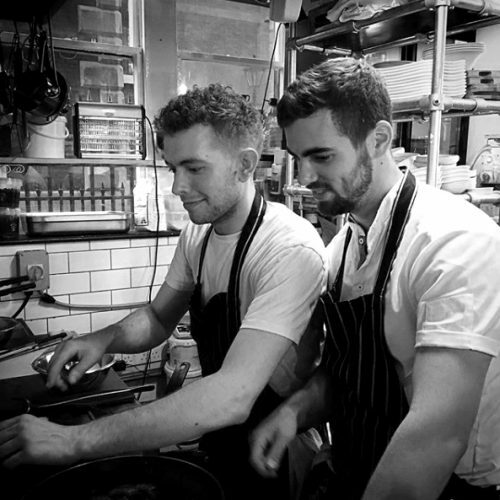 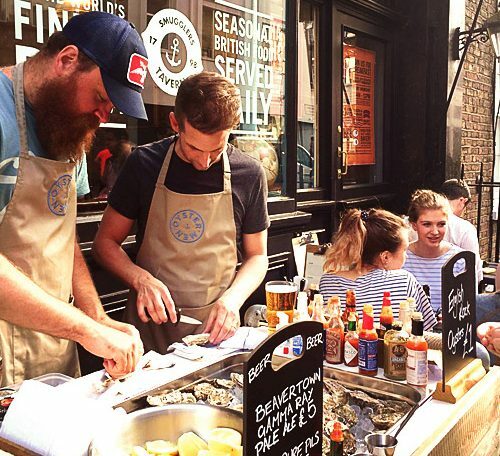 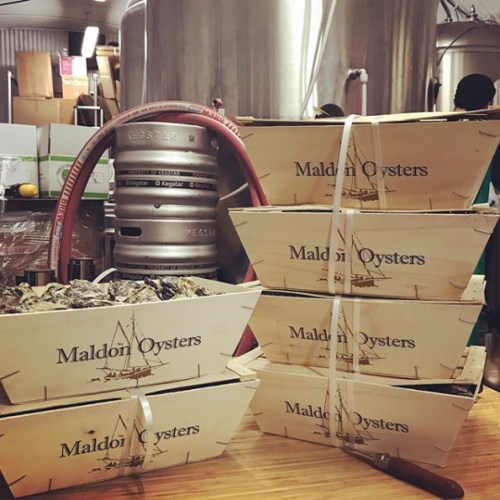 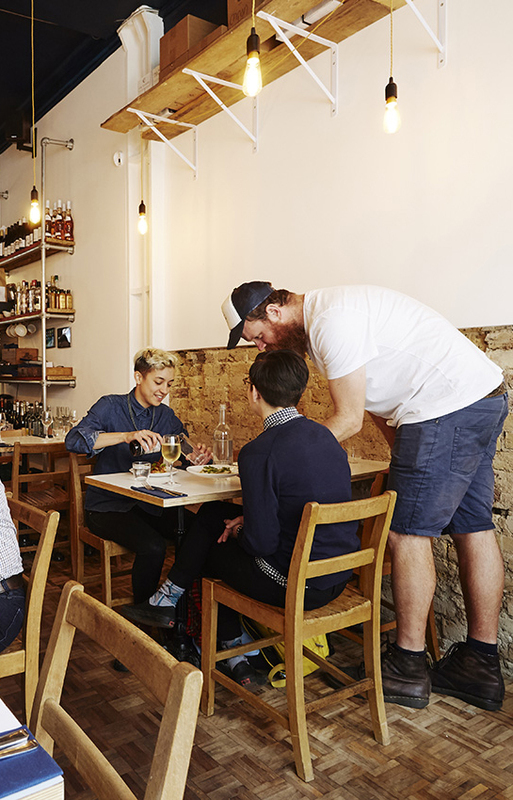 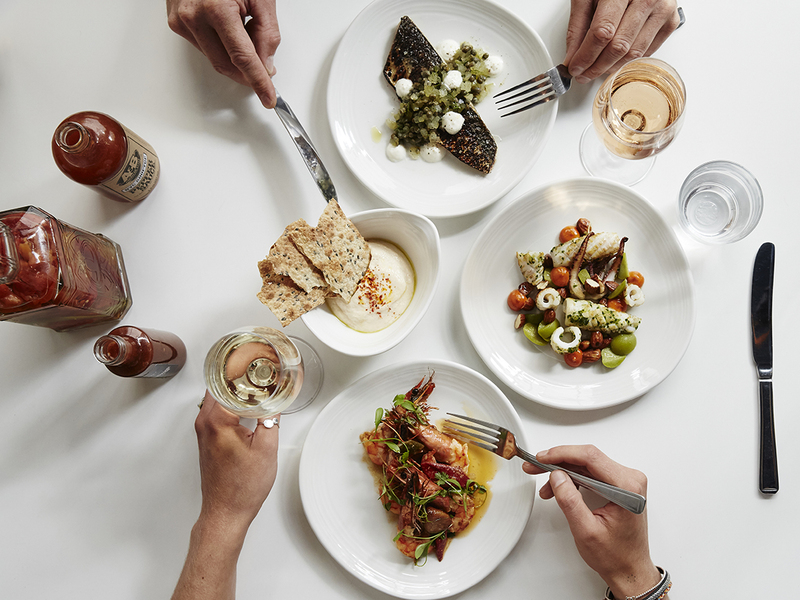 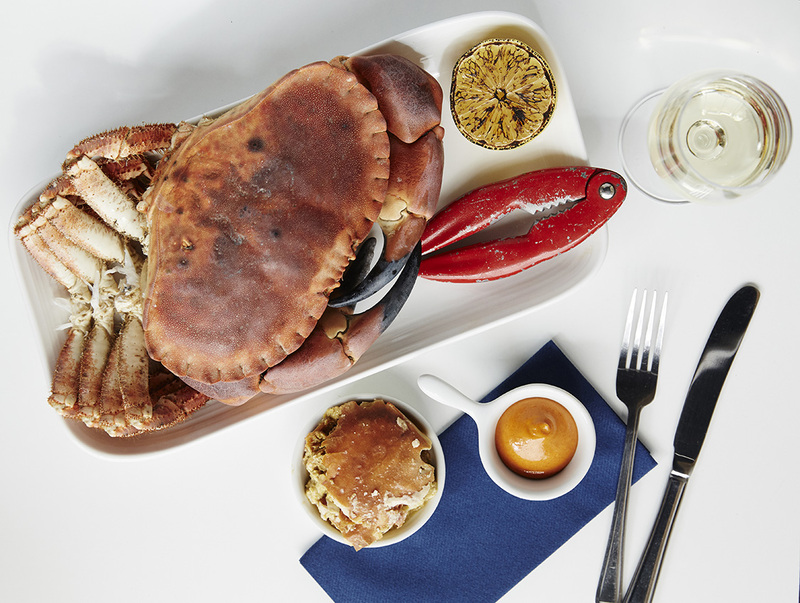 The Oystermen Seafood Bar & Kitchen – Covent Garden is open 7 days a week. 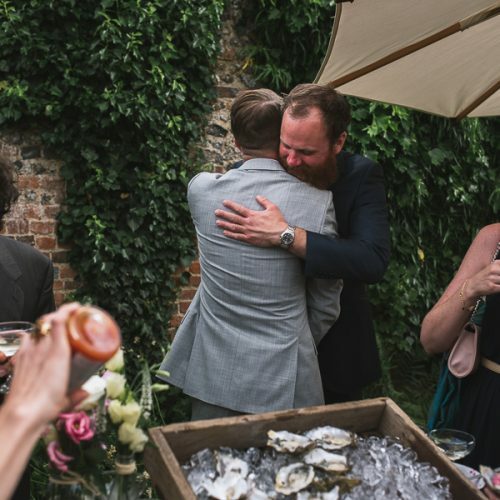 Matt and Rob met almost 4 years ago when Matt interviewed Rob for a job. 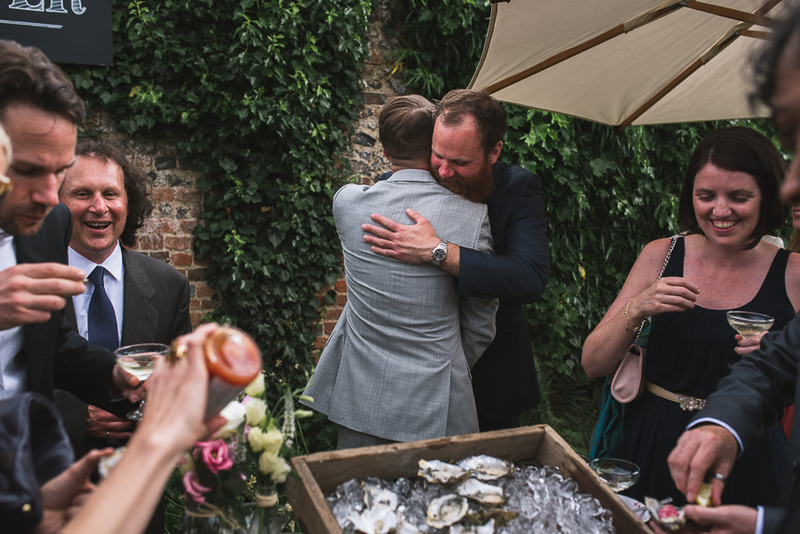 From this first meeting as kindred spirits they bonded over a love of seafood and a deep-rooted commitment to shared values in hospitality.